Heavy Duty 5 Gallon Bucket Holder keeps plastic buckets from moving or tipping over while in transit. Bucket holder easily mounts to the floor of vehicle. Holds buckets up to 11 1/8" in diameter. Unit measures 6 1/8" H x 11 1/2" D.
Heavy Duty 5 Gallon Bucket Holder keeps plastic buckets from moving or tipping over while in transit. 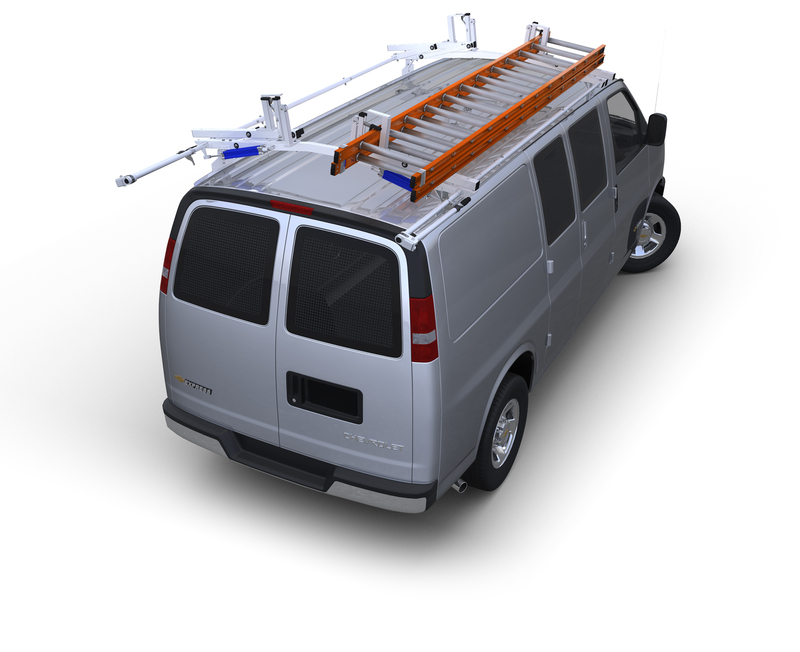 Bucket holder easily mounts to the floor of your vehicles like work van or truck.